Model railroad layouts typically depict towns or industrial areas where the action of the railroad happens. These scenes are usually separated by some open country scenery. But what should we depict in that open scenery? What can we model that will fill the space while creating interest? One good option it to model agricultural scenes. Farms and ranches add a sense of life and action to what otherwise might seem a very static, lifeless scene. In this Model Railroad Academy class, “Creating an Agricultural Scene,” you’ll learn start-to-finish how to model an agricultural scene depicting a hay field and a corn field during the fall harvest. You will see how to plan and develop the scene; how to build up the scenic base to add drama and interest to the overall scene; and how to detail the scene to depict the corn harvest. You’ll be introduced to materials and techniques to help you depict the earth in a farm field, fence posts, individual corn stalks, wet earth, and more. You will also learn how to select colors that tell the story of the scene, depicting realistically the right season in the right location. When you are finished with this class you will be able to create an agricultural scene for your own model railroad layout that is realistic and dynamic. In addition to your video instruction, you’ll get a helpful Class Guide downloadable PDF that you can print out and use as a reference as you plan for, and work on, your agricultural scene. Douglas Hodgdon has been a part of the Model Railroad Academy since 2016 and really enjoys helping folks follow their passion for trains. He got his first train set for Christmas at just three years old. It was a Marx wind-up and he was mesmerized by it! He’s had model trains ever since. Doug worked at a hobby store as a teenager, and that evolved into a business of building model railroads as a full-time vocation for over 50 years. 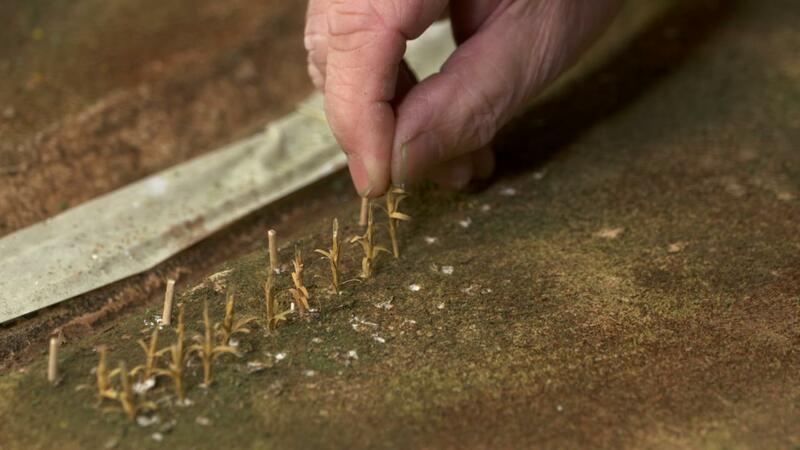 He’s worked on model railroads from Z scale to 1 1/2” to the foot (1:8) scale. As you may know from Track Talk Live, he models in S scale, the Proto 64 variety, operating his Southern Pacific “Citrus District”. It’s a 2’ x 18’ switching layout and uses a waybill system. 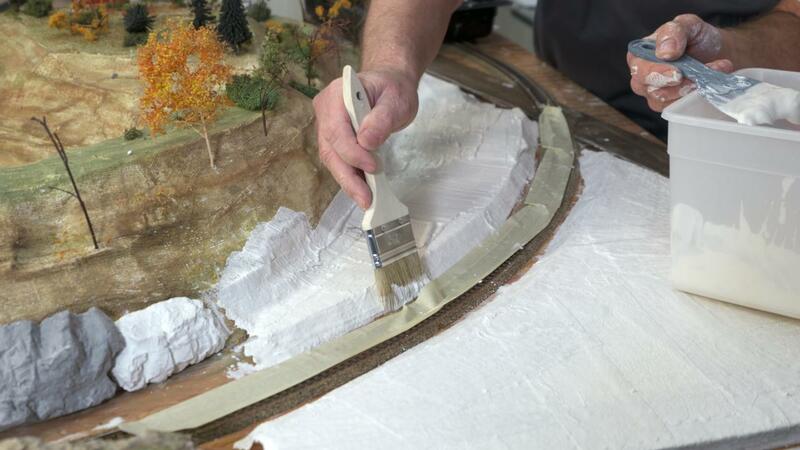 Doug’s theory of model railroading is that it’s called “The World’s Greatest Hobby” for a big reason. It can be a fantastic hobby with plenty of opportunities to learn and grow. It can truly be three dimensional art. In hosting classes for the Model Railroad Academy, his goal is to create a shared inspiration for the hobby. Q: How do I contact Model Railroad Academy? A: If your question is about the Class content, please use the Class Discussion benefit to ask your question online – and you'll receive feedback from the Class Instructor. Even your fellow Class participants may jump in to offer tips and advice from their experience. If you have other questions or need help, you can email us at modelrailroadacademy@program-director.net or call us toll-free, at 1-855-208-7399. Service Representatives will be available Monday-Friday, from 8:00 AM to 4:30 PM Central time, excluding normal holidays. In this introductory session, you’ll learn how to plan out and lay out an agricultural scene. You will also be introduced to the materials and tools you will need to complete such a scene. 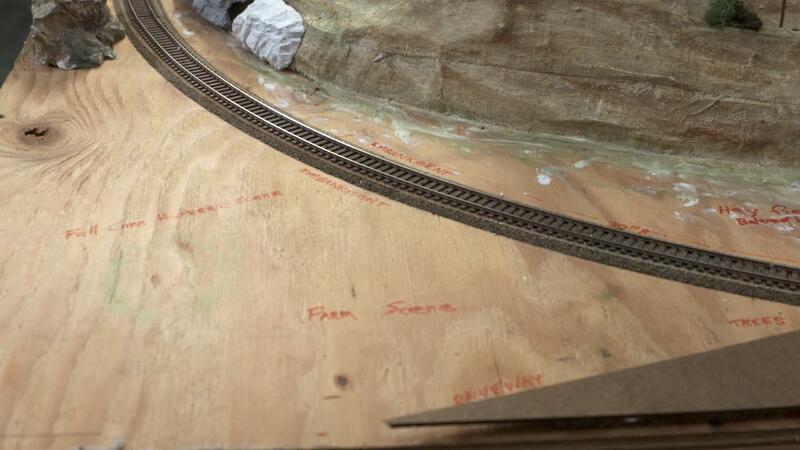 In this session, you’ll learn how to prepare the Styrofoam base for the fields, cut them to shape around track and other scenic elements, and adhere them to the layout base. 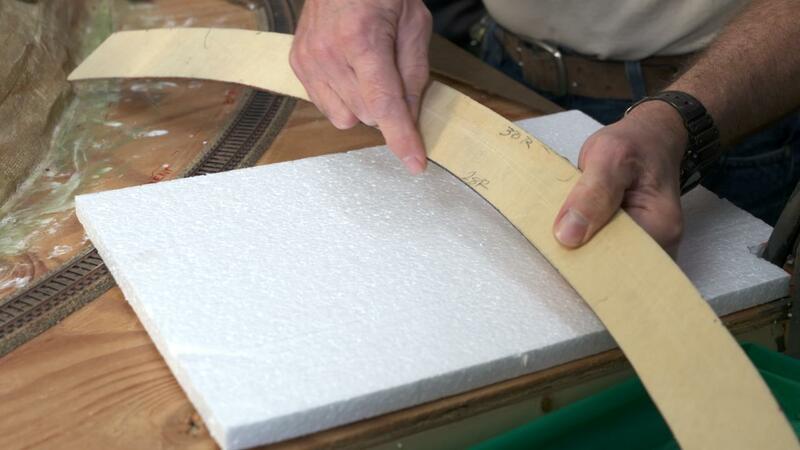 See how to use a hot knife tool to shape the Styrofoam for embankments, driveways, and drainage ditches. You will also see how to use plaster cloth to prepare the base for scenery. 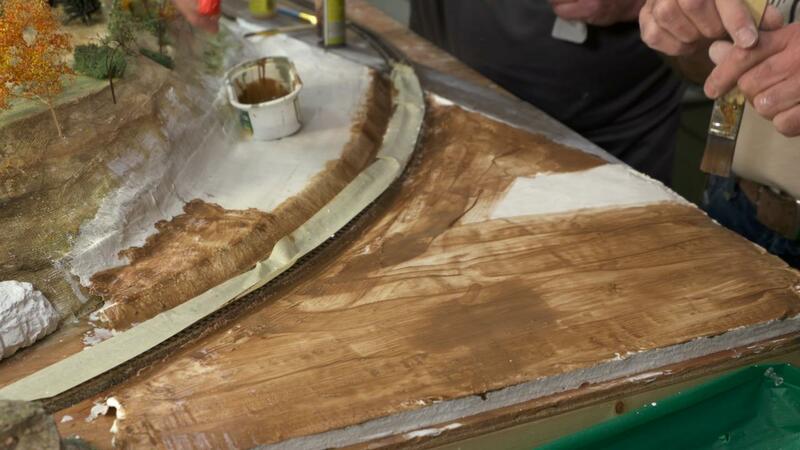 This session will teach you how to apply a plaster layer to the scenic base. 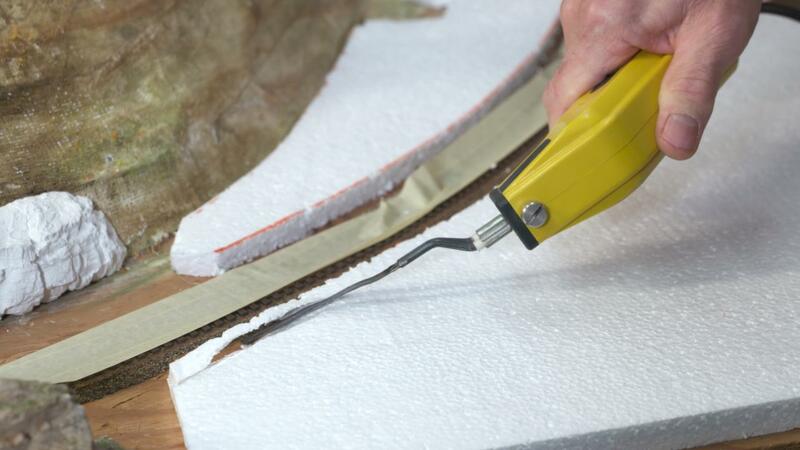 You will also learn various techniques for smoothing the plaster or texturing it to represent various scenic forms. Here, you’ll learn how to paint the scene to realistically represent earth in the field areas. You will learn to choose colors that depict different types of soil in different areas of the scene. You will also learn how to add interesting details like tractor tire tracks and various grass and weed highlights.